Browse our Mini Restoration library to learn more about our Mini Restoration projects. 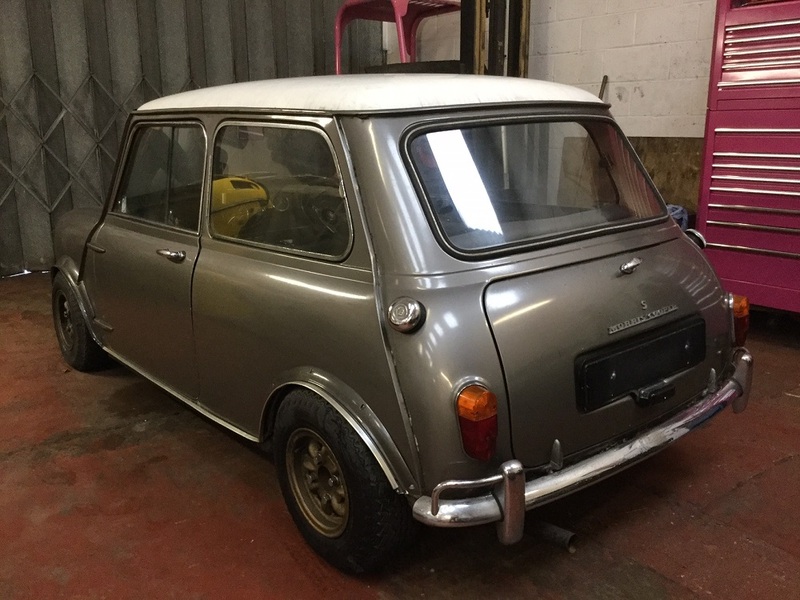 This Mini MKI Cooper S restoration project took place on a car which has racing history in new Zealand and was purchased at a classic car auction in the U.K. The Mini was delivered to us for a complete strip. 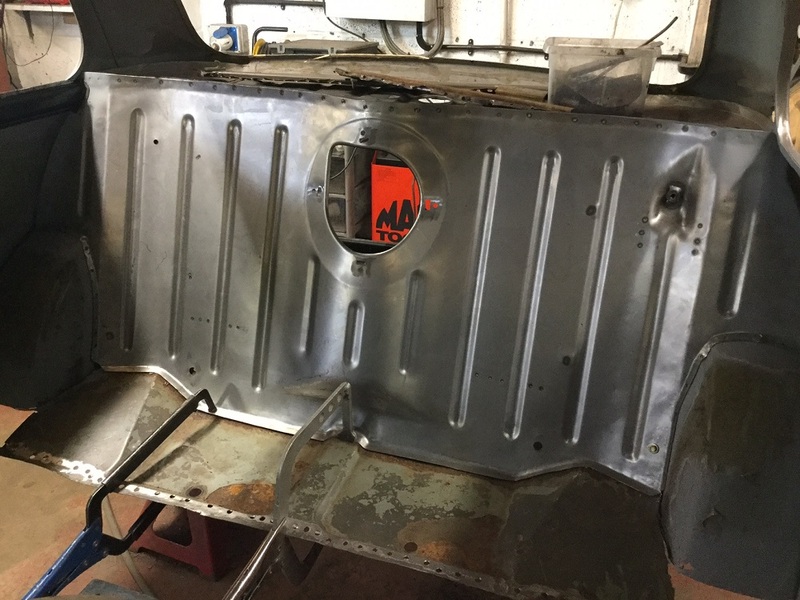 As part of the restoration we had to fit a complete new front end, various toe-board and bulkhead repairs, m machine floor pan, heritage doors, m machine rear bulkhead,heritage rear panel and modified boot floor. 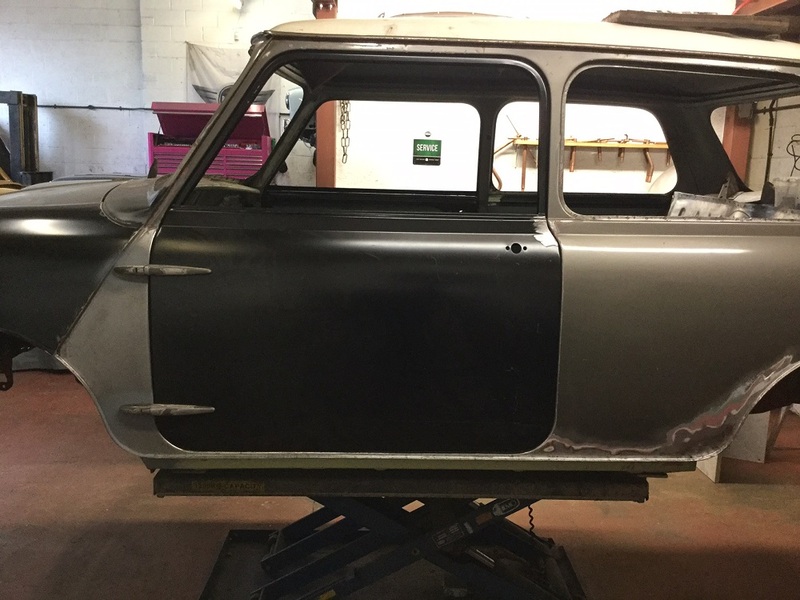 Now the restoration work is complete, the Mini is now set to travel to France where Neville Trickett will complete his "sprint" conversion before returning for paint and full rebuild. 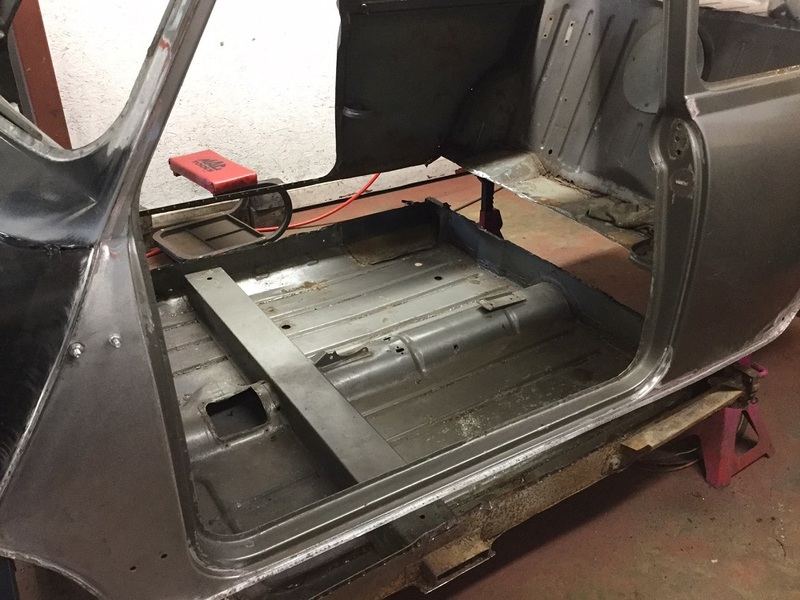 The restoration was carried out over an 8 week period.